We offer a bespoke engine tuning service to suit your needs. Whether you are a road user or a track day goer looking for an engine rebuild, a club racer seeking an edge or a professional race team wanting a complete solution to your performance needs. At F W Developments we ensure that the customers needs are met and treat each engine with the same care and respect. We bare in mind your budget and try to give you the best value for money and performance that will fit your requirements. 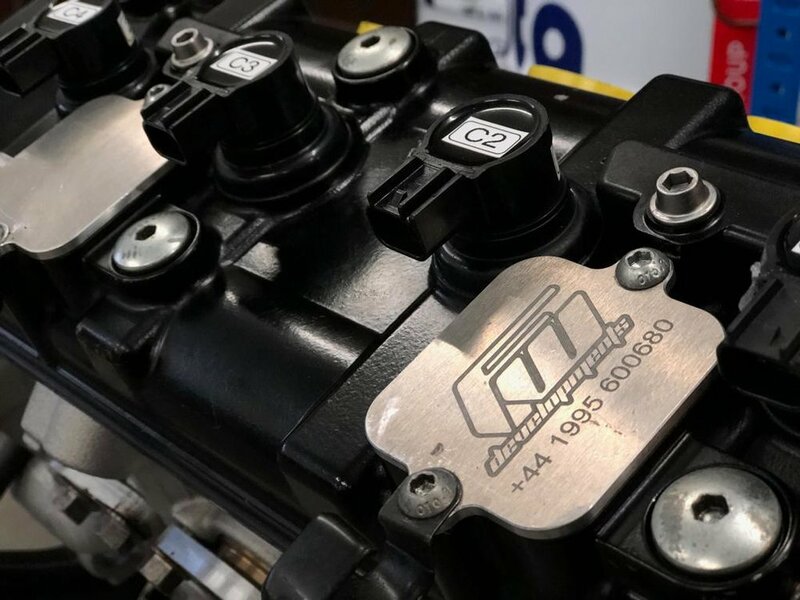 With over 30 years experience and a wealth of knowledge, the best course of action is to give us a call or an email to discuss if we can fulfill your engine tuning needs.